“Recent innovations in data analytics and visualization tools give us the potential to understand risk at the system level, and to develop tools and discover insights that will lead to new, life-saving strategies that address injuries and fatalities on our roadways,” continued Kan. The Challenge also invites companies and organizations to participate as Innovation Agents, a resource for Solvers. Innovation Agents are critical to the success of the Challenge by providing real-world knowledge, guidance, insight, issues, data and recognition of the issue to non-transportation safety populations. A judging panel of cross-functional technical experts and senior level staff will select finalists and award prizes. Over the next six months, solvers will solve for safety and compete for part of the $350,000 prize purse. 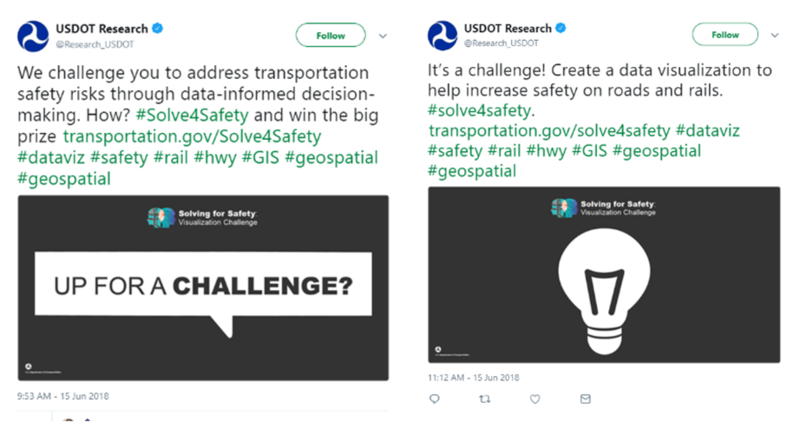 The Solving for Safety Challenge is part of the Department’s Safety Data Initiative announced in January, which focuses on data integration, data visualizations, and predictive insights. 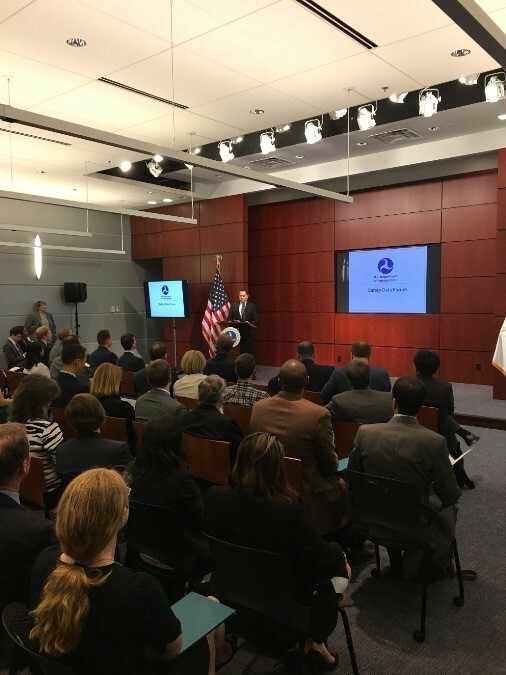 New data analytics will allow DOT to synthesize traditional and new data sources, and data visualization will cultivate a system of insights and innovative technologies that change the way transportation safety is approached. Click Here for more information on the Challenge and to see how you can be a part of it. Click here to read more from Transport Topics. See @TransportStats for continuing information.